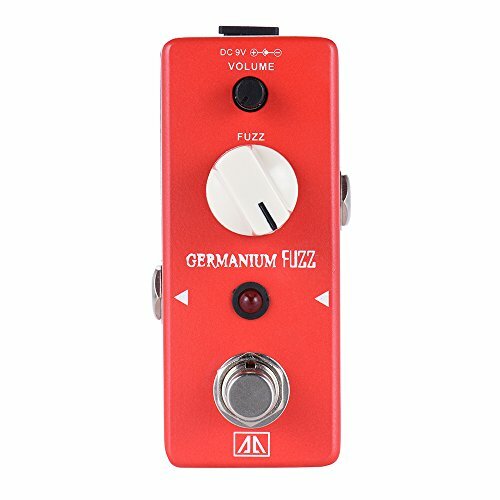 Vintage germanium transistor fuzz effect pedal. Can adjust the volume and gain of the fuzz sound. True bypass footswitch for switching effects and bypass. LED light for indicating the working status. Aluminum alloy body, durable and sturdy. If you have any questions about this product by ammoon, contact us by completing and submitting the form below. If you are looking for a specif part number, please include it with your message.